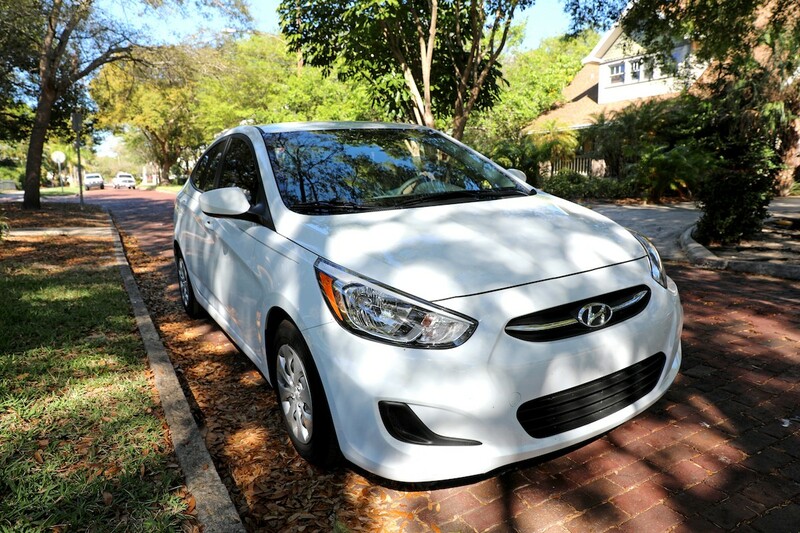 All car drivers often think about replacing their existing car when they see a new and improved model. That’s quite normal, though not always a smart financial decision. So, unless you really have cash to burn and are able to afford to buy a new car every time your heart skips a beat at the sight of a shiny, smooth new model, you really need to think carefully if buying a new car is the right thing to do. There’s so much more to consider than whether you have enough money to write a cheque. There are insurance and maintenance costs, instalments (if you’re taking a loan), depreciation and other significant elements that determine if you really need to get a new car. So, let’s take a look at the most important factors to consider before making the decision. Even though there are many better cars out there, you might want to consider keeping your current car. This is especially true when it comes to relatively new models, which are more reliable than older versions and which have by now lost value at a great rate. It’s known that today’s cars lose almost a half of their value on average over the first three years. So, if you’ve already lost so much of your investment, you can count on the fact that the value will be decreasing at a much slower rate in the future. 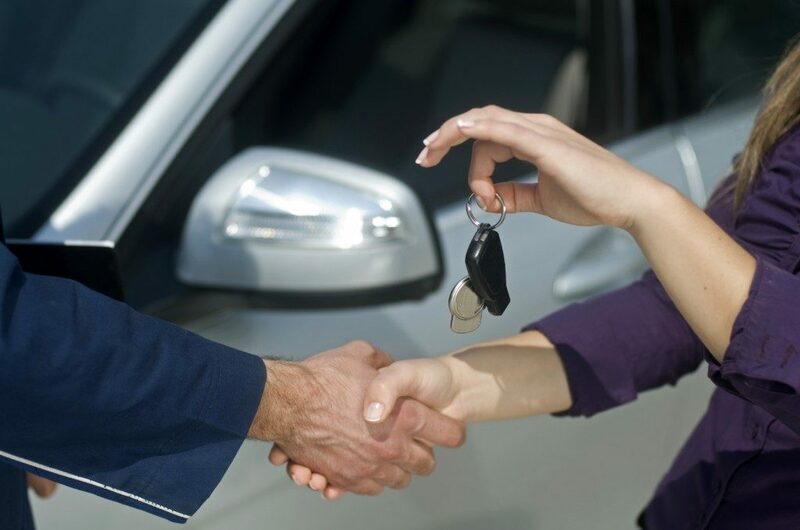 This is often the most important factor when it comes to buying a new car. You need to know exactly how much money you can afford to spend and that amount includes not only the down-payment, but instalments, insurance and maintenance costs. You also have to be realistic about how much money you can get for your old car, especially if you need to suddenly sell your car fast in order to take advantage of an offer that seems too good to pass up. Another important thing to consider is how much money would you be spending on petrol in both cases. New cars are usually much more fuel-efficient, but you need to calculate exactly how much you’d save and whether it’s worth the investment. Whether or not you need to replace your old car depends greatly on the safety it provides. We are all aware that older cars are less safe and don’t have many of the safety features that new cars have. Now, if you have been maintaining your car properly and it’s still running without any problems and you don’t have any new safety requirements (such as those relating to a new baby, who needs protection in the back seat), you can probably stick to your old car. However, if your car is unsafe because it lacks appropriate safety features, you should definitely look for a new model that meets all the safety criteria. Electronic stability control and curtain airbags are now part of standard equipment and they can be real lifesavers. If you can’t get the model you want because you can’t afford all the safety features, you need to look at other options that come with as much safety features as possible. Hopefully, you’ve kept the receipts for all the repairs over the previous year. If the total amount is the same or larger than a year’s worth of car payments, you should get a new car. On the other hand, if you haven’t had any problems with your car and don’t expect any major expenditures in the near future, you’d probably be better off sticking to your current car. Brand new models offer a range of features that make your drive safer, easier and more fun. Then include voice commands for selecting audio and built-in navigation, for example. You might even be able to use integrated apps like Pandora or Spotify, which can really make a difference to how everyone feels in the car. Still, those features alone are rarely a valid reason to change your car. On the other hand, if you’re buying a new car for some other reasons, you should definitely try to get as many of those features as possible. If someone really sets their heart on buying a new car, they’ll come up with all sorts of reasons, which may or may not be completely rational. Still, the most important thing is to carefully think through and make a call based on your needs and the amount of money available, because you don’t want to be barely able to make the ends meet because you made an irrational decision.